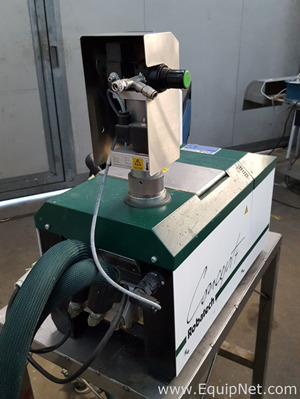 Robatech is a global, private company specialising in innovative, high-quality adhesive application equipment. Robatech products are designed sustainable. They conserve energy and resources, and have a long life span. Operators appreciate the user friendly interface and advanced mechanisms that protect them whilst using the devices. Robatech products make your production processes more efficient and safer. EquipNet is constantly receiving used Robatech equipment through our exclusive contracts with our clients. 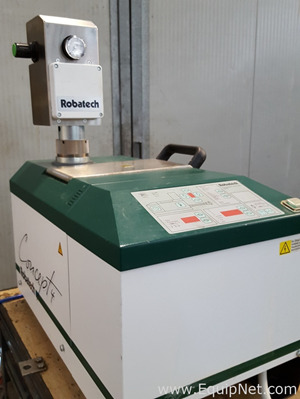 Our inventory of used Robatech equipment includes a number of 'Robatech Concept B18 Hot Melt Gluer's', and a 'ROBATECH Mod. CONCEPT 4 2 - HOTMELT MELTING UNIT'. If you do not see the used Robatech equipment you are looking for, call one of our representatives and we will find it for you. We can also source the right tooling and change parts that you need through our huge network of corporate clients from around the globe.